As a resident of this particular corner of the Southwest, I have enjoyed the last few months, one of the most precipitous winters I’ve seen in the two decades I’ve lived here. Unlike many of you, I’m not quite ready for the cold, blustery winds and white-out snows of winter to abate. I say keep them coming. I may be sick of shoveling ... just like many of you ... but I’d happily take another 3- to 4-foot dump to pad the year-to-date accumulation before it all thaws and melts. It will take years of similar winters to truly reverse the droughts of our past. .
Let’s keep the weather cool(er) and temps down. The only thing I want heating up are the spring releases in anticipation of summer tours, and that’s already happening en masse. Fontaines D.C., “Dogrel,” Partisan Records We’re a third of the way through the year and some of the finest music has already been released. 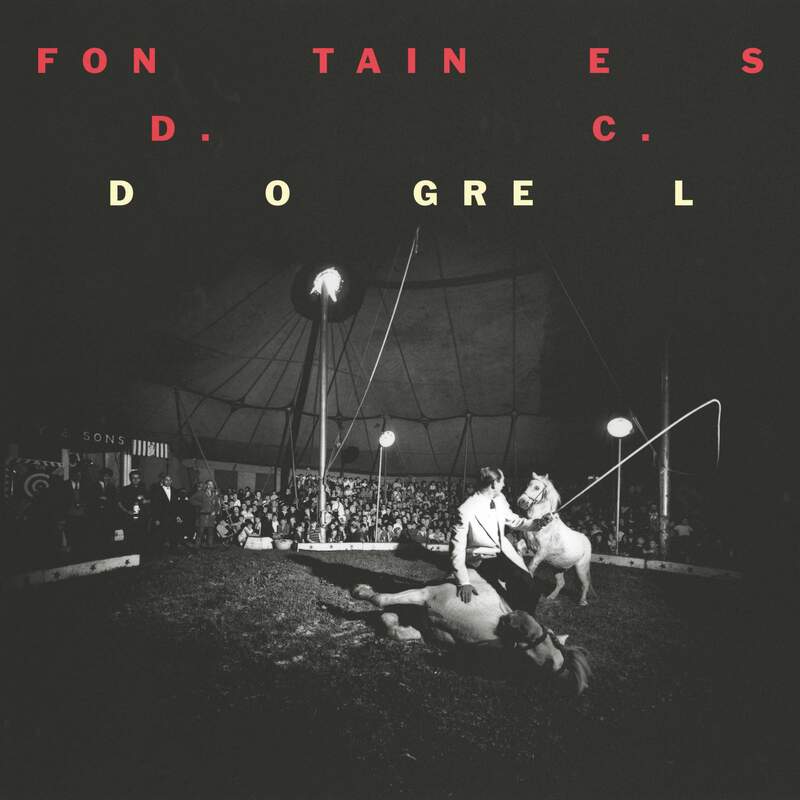 On Friday, April 12, you can add the debut full-length from Ireland’s Fontaines D.C. to the very top of that list. I’m going to go (not too terribly far) out on a limb and suggest that “Dogrel” will be quite high on my best of 2019 retrospective. Almost everything I look for in a (post?) punk rock record is present: biting wit; hilarious, self-deprecating lyrical acumen; a strut and swagger that match the jagged riffing and guitar play; and intense thumping and driven bass lines on pogo-worthy anthems of discontent and reflected realism. Judge this band by the excellent company they keep, as they have touring stints with both Shame and IDLES this spring and summer. If anyone is making the nine hour haul to Phoenix in late May, LET ME KNOW. 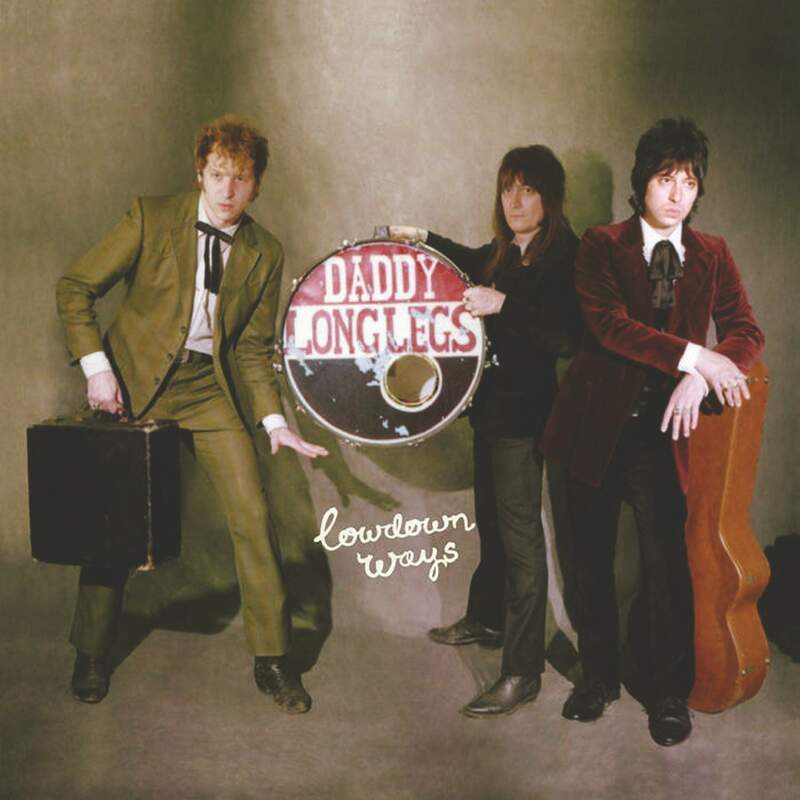 Daddy Long Legs, “Lowdown Ways,” Yep Roc Records I’ve seen conflicting reports on when the fourth (or fifth, depending whom you ask) proper long player from the New York-based lo-fi, dirty garage rock gods Daddy Longs Legs is being released. Well, I can guarantee that you can pick up the compact disc or vinyl from your favorite local independent record store on May 10. The album was produced by Jimmy Sutton and engineered by Alex Hall (JD McPherson, Pokey LaFarge) with songwriting contributions from Sutton and JD McPherson. Fans of King Khan & BBQ Show, The Jon Spencer Blues Explosion, The Dirtbombs, The Gories and Heavy Trash, take note. Institute, “Readjusting the Locks,” Sacred Bones Records Back in October of 2014, I was blown away by this band’s “Salt” EP, and have followed their upward trajectory ever since. From the label press release: “Despite the distance it sounds every bit as cohesive as if they were all still hanging out every night in the same Austin dives. The newly NYC-based Moses Brown and Arak Avakian flew to Houston in October 2018, where they joined Barry Elkanick and Adam Cahoon to demo the entirety of the new album in a single day.” Fans of fellow Sacred Bones artists Cheena, The Men, Destruction Unit, or Marching Church will enjoy this album. 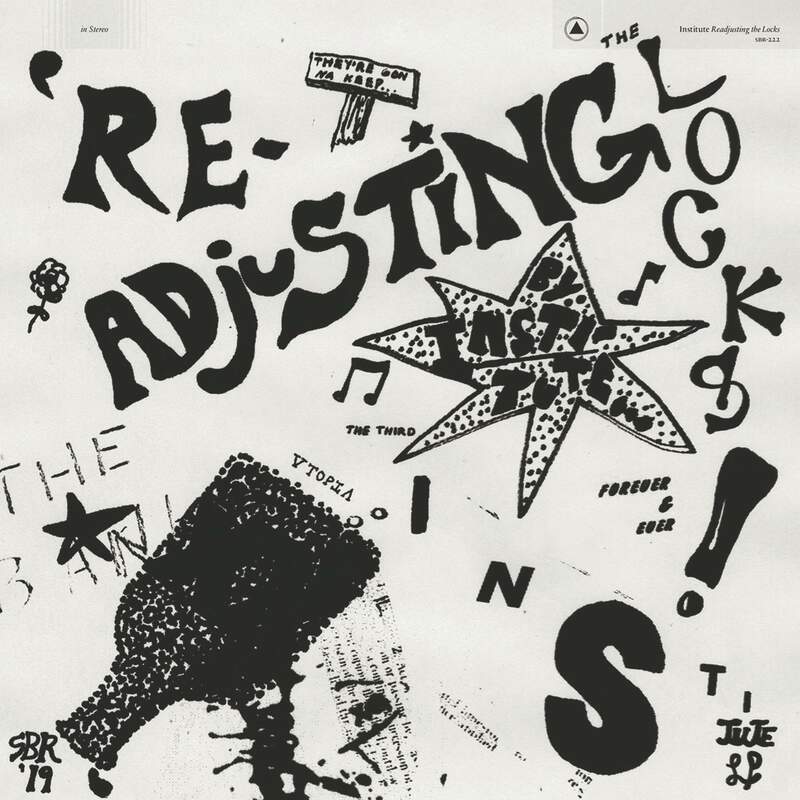 “Readjusting the Locks” will be in stores on May 17. For the vinyl-loving collectors out there, April 19 is Record Store Day. I encourage – nay, BEG you – to go out there and support your local independent record store. If you’re in the Southwest, make the trip down to Santa Fe and visit George at Lost Padres Records. He gets it. He understands the necessary role record stores play in the era of compressed audio, MP3s, and head-down screen-staring by kids who are too scared or timid to interact with others. The record store brings people together – like-minded folks – to talk art, music, and culture. Record stores are a place to meet your new best friend or partner. A place for the marginalized, the weirdos, and the music lovers alike to come together. George has a number of Record Store Day exclusives coming in, along with sales on existing stock and DJs spinning live all day. Buy some records, talk with fellow music fans, and enjoy the day, because you never know if your local record store will be there next year. RIP Southwest Sound. RIP Antiquarium. RIP Fraught Run. RIP Random Records. RIP Kismet.